When you chose the credit card that now serves as your company’s primary payment method, you didn’t make the decision lightly. Only after weeks of careful deliberation did you select a product and sign the paperwork. With so many providers claiming to offer the best credit card for business, you did your best to make the right choice, but could the features and offerings have blinded you? These tips might help you audit your credit card options a bit more accurately and manage your business spending. What Makes a Credit Card Right for You? Finding the best credit card for business should be about more than just picking something because it works for other entrepreneurs or companies. It’s a matter of understanding your unique needs and identifying a product made to fit. Not all cards or usage patterns are the same. Experts say that when choosing a credit card, it’s important to consider factors like how different rewards might complement your business model. For instance, companies that send their staff members to lots of conferences might benefit from getting airline miles. If your staff members routinely use the card and incur the high transaction fees, however, then the reward perks might not balance out the disadvantages. The likelihood that using credit might harm your company credit score. In most cases, you’ll find it easier to determine which option is the best credit card for business if you conduct a spending habit assessment or cash flow analysis in advance. For instance, many cardholders are surprised to learn that the penalties for mistakes like not paying on time might include large rate hikes up to 30 percent, multiple fees and other consequences. How Can You Tell When Credit Just Won’t Cut It? Operates with a distributed or transitional workforce model. How do companies get over the fact that typical credit card fees, arbitration terms and usage policies stand in the way of these goals? Many are switching to a new type of expense management powered by the best debit card for business. Instead of credit, forward-thinking firms use Bento for Business to avoid overhead costs related to penalties. Since they waste less time managing their spending, they get to concentrate on what really matters: sustainable growth. 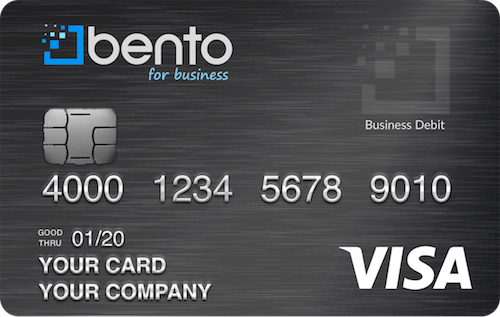 Bento for Business is the best debit card for business enterprises that demand real payment freedom. Whereas credit gives you the guise of flexibility but only if you adhere to constrictive terms, prepaid debit lets you decide how and when to spend. 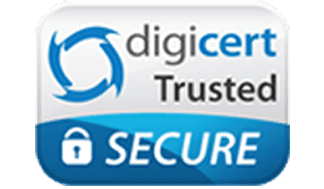 Start your free trial today or call us at 866.289.1104, to see why so many people are calling this the best debit card for business.